Alliance University is the premier University which changes the student’s overall personality through creativeness and excellent higher education. 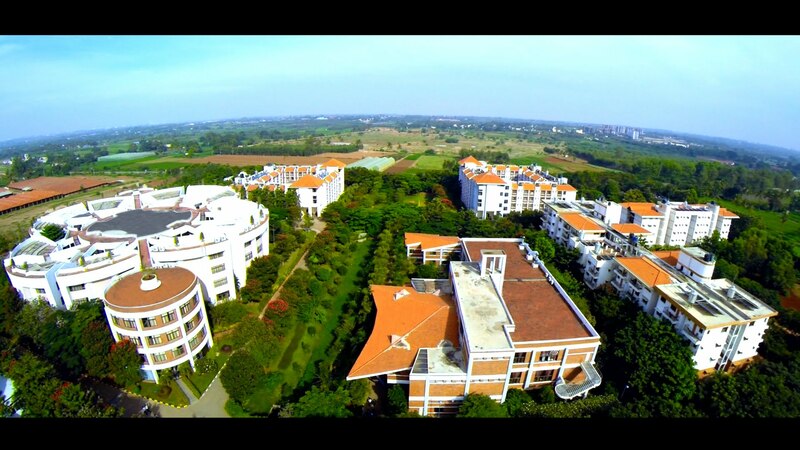 In the year 2010, the University came into existence as a private University in the state of Karnataka. 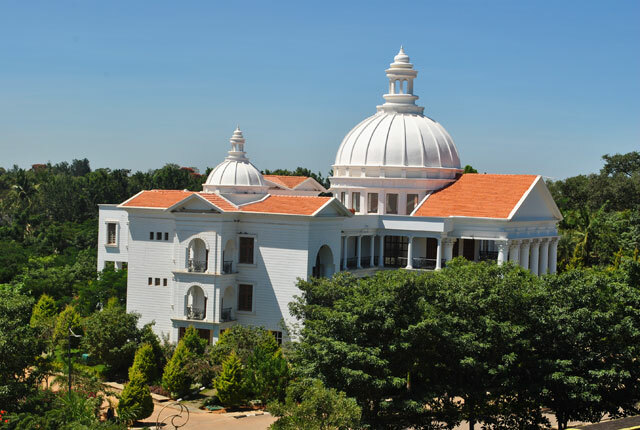 Alliance University is situated in the city Bangalore, Karnataka. Alliance University got its recognition from UGC. Alliance University has got the approval by Bar Council of India (BCI). Alliance University has got the approval from AICTE. Alliance University provides multidisciplinary programs on under graduation as well as Post-graduation. Alliance University has a sprawling green campus with the beautiful state of art infrastructure with the peaceful study environment. Alliance University various facilities such as Library, Food Court, Hostel, Saloon, Book store, Spacious seminar halls and Fitness center. Alliance University has received the status of Best Private University and it was rewarded at India Education Awards. By ASSOCHAM, Alliance University has received the award as ‘Best Private University of the year’. Alliance University organizes various curricular and co-curricular events and activities for the students in order to impart platform for them to showcase their talents and skills. The University has Cultural committee where they conduct various competitions such as Dance, singing, creative and innovative writing, debates etc. Alliance University has even Adventure Sports Club, where all the sports activities will be carried on. 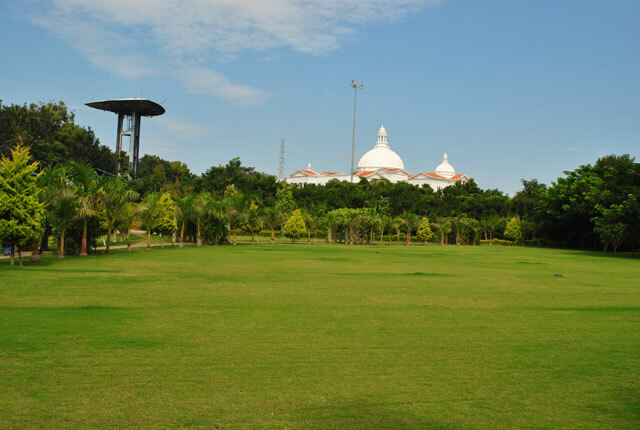 Alliance University has nearby places to hang out, the popular ones are KS Agrahara lake and Marsur lake. Ranked among top 10 Engineering college in Karnataka. Salary Package: Avg- 3.6-4 LPA. Masters( MBA, PGDM, M.Com, LL.M, MFA). Hostel Fee: INR 62,000-90 Lakhs. AUMAT (Alliance University Entrance Exam). GMAT, CAT, MAT, XAT, ATMA, NMAT followed by essay and PI. B. Com./BBM/BBA with 45% marks from any recognized board. The B. Tech. degree courses in various streams offered by the Alliance University, conveys strong theoretical foundations and practical learning to graduates. Admission to the Bachelor of Technology course at the Alliance University is strictly based on merit. Must pass 10+2 examination with Physics and Mathematics as essential subjects with one Chemistry/ Biology /Biotechnology/ /Technical Vocational subject. The candidate must have secured minimum 45% marks (40% in case of aspirant belonging to reserved category) in the above subjects. B. Tech. (Lateral Entry): Course Duration: Three years; Full time. Alliance University offer lateral entry option, aspirants are directly admitted in to the third semester (second year) of the B. Tech. degree course. The diploma or the equivalent qualification from a renowned institution with 45% marks (40% of aspirant from reserved category) in the final year exams (fifth and sixth semesters) and in a suitable branch of engineering. The candidates can apply Online Regular and Lateral B. tech course. The application form or prospectus for the Bachelor of Technology are available at the Office of Admissions on the payment of ?1000/- (?2000/- for NRI / SAARC applicants) in cash or through DD drawn in favor of "Alliance University College of Engineering" payable at Bengaluru. Send your filled application form to: Office of Admissions, Alliance College of Engineering and Design, Alliance University,Chikkahagade Cross,Chandapura- Anekal Main Road,Anekal, Bengaluru – 562106,Karnataka, India. All the short-listed applicants are needed to appear for the Admission Selection Process at the Alliance University. It has two stages. Stage I: Applicants must appear for the Alliance University Engineering Entrance Test (AUEET). Stage II: Candidates must also appear for a Personal Interview. The Bachelor of Business Administration program is a three-year, full-time, and undergraduate course aim to prepare young aspirants to take up challenging careers in industry. It enables to pursue higher studies. The course equips graduates with required skill like technical, analytical, technological decision-making, and interpersonal skills. 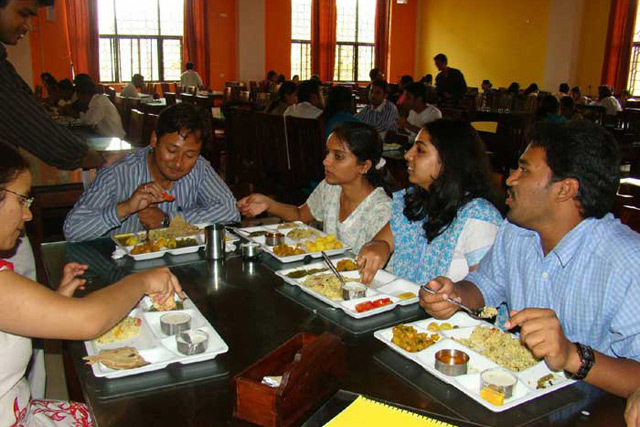 The course is curated to cultivate a holistic personality in students and enabling to succeed. The objective of the program is to prepare young specialists to be responsible. The admission to the Bachelor of Business Administration program at the Alliance University is done on the basis of merit. The aspirant must completer 10+2 Examinations or equivalent from any acknowledged Board or Council. 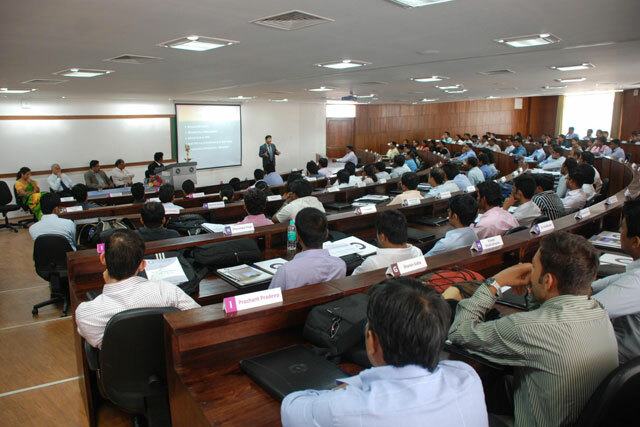 The admission to this program is done through entrance exam conducted by Alliance University. The Application Form of the Bachelor of Business Administration can be taken from the Office of Admissions by paying of ?1,000/- (?2,000/- for NRI and SAARC national applicants) in cash or by DD in favor of "ALLIANCE UNIVERSITY" payable at Bengaluru. The University can use other features like extracurricular record for admission. 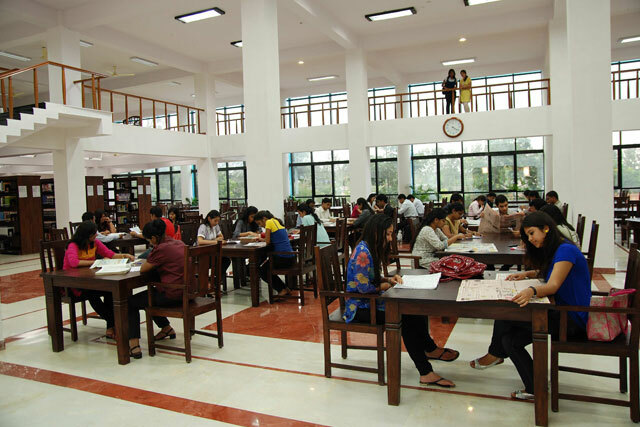 The selection of the aspirant is based on the performance in the Admission Selection Process. My son Darshan Hiregoudar is studying in 2nd PUC Science presently. He wants to join BBA/BBM.? Admission in MBA in biotechnology.? In Alliance University this Biotechnology specialization is not available. I am looking project management course-masters programme? I score 296060 all India rank. In jee What about. admission procedure. and fee structure 19? INTERENCE EXAM IN FORM FILLUP WHERE? Register yourself by filling up the application form available on college website. Make sure you are eligible for the ocurse that you are applying for. Are you Interested inAlliance University"? Please provide the following details.